RingCentral Cloud Communication Systems — Diversified Data Systems, Inc.
of the many phones and accessories that RingCentral has to offer. and more. HD-voice capable for ultra-clear audio. Includes power adapter. Corded USB headset with active noise canceling. 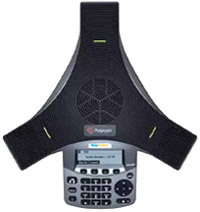 Enjoy clearer, more productive business conversations using this IP conference phone with Polycom HD Voice™ capability, 12-foot microphone range, and power over Ethernet (PoE). Optimize your business communications with enterprise-class voice, fax, text, call handling, mobile apps, and BYOD capability. 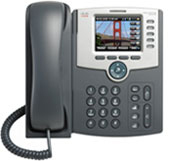 Your phone system seamlessly integrates with Salesforce®, Oracle®, Zendesk, Desk, Box, Dropbox™, Google, and Microsoft. It's easy and saves time and resources. 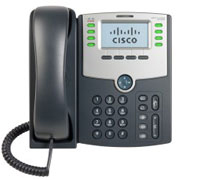 Your cloud phone solution doesn’t require costly and complicated technical specialists. Admins can quickly and easily manage users, locations, and devices—anywhere, anytime. Users are empowered to control many of their own settings. The RingCentral solution is highly adaptable and customizable. You can manage multiple locations and mobile workers with one system and receive one convenient, monthly bill. It’s simple to integrate smartphones and tablets. The RingCentral Mobile App turns BYOD devices into business phones. You can manage your entire system whenever, wherever you want. locations, and devices— anywhere, anytime. Users are empowered to control many of their own settings. 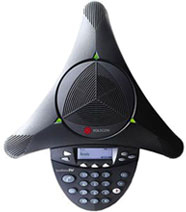 associated with legacy phone systems. All-inclusive pricing includes a rich feature set with low, predictable costs. Diversified Data Systems, Inc. makes the difference! For plans and pricing – contact us today to get started!